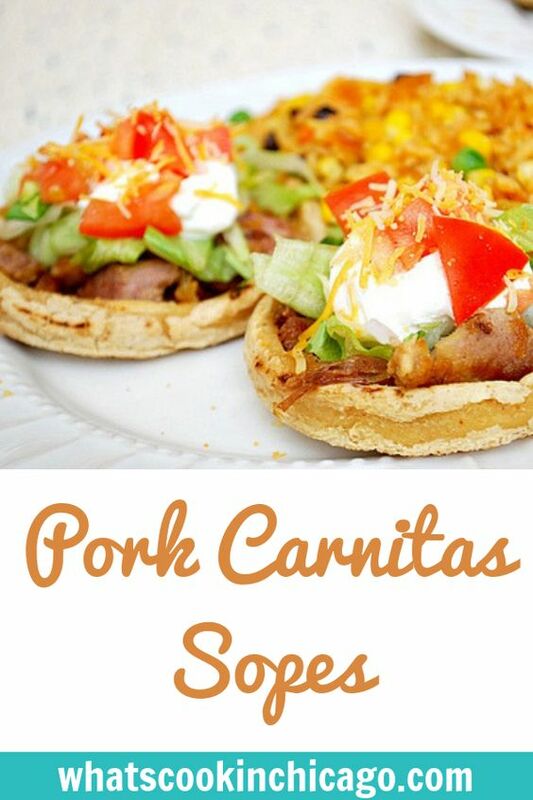 My favorite thing about sopes is that its just another delicious vehicle for all your favorite toppings. These little corn 'boats' are somewhat like an open faced taco in a small pizza form. Think of them as small individual pizzas that you can load up on all sorts of things. Maybe it's cooked chorizo, some beans and cheese. Or perhaps you might like grilled chicken, charred bell peppers and onions and some salsa. 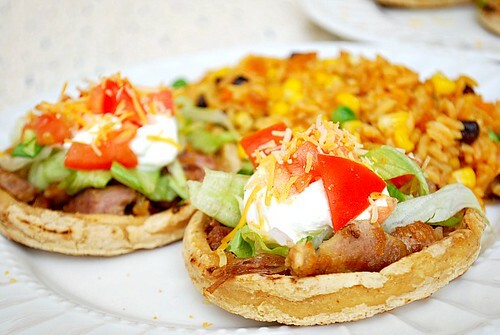 Whatever you're in the mood for, these sopes allow you to fill them up and enjoy. Fill with your favorite taco toppings. I had some black beans, roast pork (carnitas), lettuce, tomato, cheese, and sour cream. Something as simple as guacamole would work wonderfully too. Masa Harina and sopes are new to me, neither did I know that Mexican cooking has many Gluten-free options. Wow, this looks incredible!